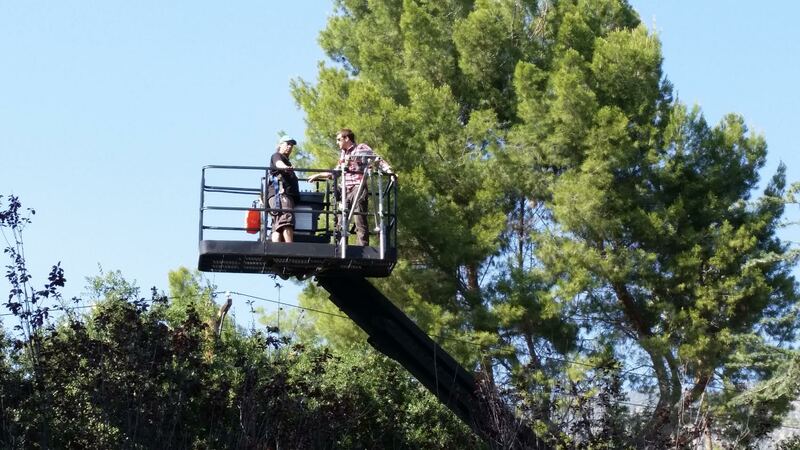 VFX Legion‘s diverse collective of talent has been turning around high-quality visual effects for multiple episodic TV shows simultaneously for years – meeting challenging deadlines with ease. As an artist-driven company, vetting talent and adding skilled lead artists to our team is an ongoing process that is core to our business model. The recent addition of a number of senior artists has further expanded the scope of our studio’s capabilities. 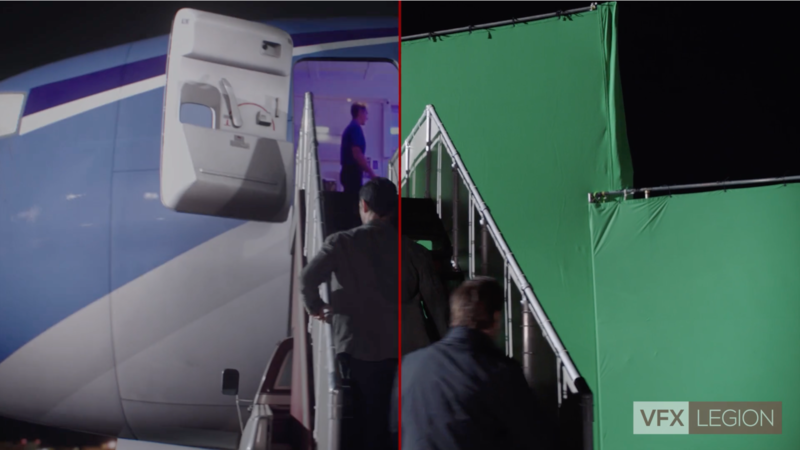 This enables VFX Legion to provide producers with a one-stop resource to meet the full range of visual effects needs for even a large number of shows without compromising the high standards the industry demands, as well as an end-to-end approach that gets the most out of every budget. James oversees every aspect of the visual effects process. The head of Legion’s in-house operation, James works with the senior management team to supervise each artist in the studio’s talent collective and manage them as a single transparent unit. James is the architect of the cutting-edge pipeline that sits at the core of Legion, which provides unprecedented reach, connectivity, and flexibility across projects. Having worked with Legion for the last four years, Matthew will bring focus and creative drive to multiple episodic television shows. He will also be on set to supervise the Los Angeles-based shows. Working closely with James Hattin, the founder and Creative Director of the studio, he will share the responsibility for setting the looks and making sure the quality exceeds the needs for every show we work on. Nate efficiently leads Legion’s management team and 70+ VFX artists, overseeing the production process from beginning to end. Nate is responsible for shepherding incoming projects and working with clients to create and refine budgets, ensuring that Legion provides the most cost-efficient approach and delivers the highest quality VFX that optimize every dollar. Eric was recently signed to head up the Simulation and Dynamics department at VFX Legion. Formerly of Digital Domain, Method, Zoic, and Hydraulx, Eric was nominated for a VES award for his work on a Nike commercial as well as a silver Clio Award in 2013. With nearly 20 years of experience working in commercials and feature films, he is well trained for the fast pace of episodic television. We first brought Eric on board as a freelancer to lend his talents to the FX for CW’s Legends of Tomorrow. Eric’s, ingenuity, depth of experience and management skill ensure that Legion’s work stays creative, fresh and results driven. VFX Legion has also added Marc Adamson to its team as a Lead Matte Painter. An alumni of Framestore, Method and Prime Focus, his skills and eye for composition make him a valuable member of our team. Marc previously worked with us on the last season of CBS’ political drama, Madam Secretary and our Power Rangers short. This season, he will be our go to Matte Painter. We look forward to his contribution to creating photorealistic new worlds and new locations for a mix of new projects. Marc will also revisit environments, like Washington, D.C. for the new seasons of Madam Secretary and How to Get Away with Murder. After working with Legion as a freelancer last season, Bryan has officially joined VFX Legion as Lead Lighter for our episodic shows and feature work. With hundreds of episodes of television visual effects under his belt, he brings a unique toolset, and an ability to plug into our Redshift rendering platform to deliver high-end elements under tight deadlines. VFX Legion has also penned an agreement with ActionVFX to provides our studio with access to the company’s extensive library of digital elements. This new affiliation enables VFX Legion to augment select FX shots with quality stock elements, providing a cost-effect alternative to creating a considerable number of VFX elements from scratch. Superfly, the remake of the 1972 blaxploitation Super Fly, follows Atlanta drug dealer Youngblood Priest as he seeks an exit from “the game”. In order to do so, he must complete one last job while navigating dangerous waters filled with rival gangs, corrupt police, and a Mexican drug cartel. We joined the project in the eleventh hour to amp up the action. Our artists leveraged their invisible VFX specialty to deliver 90 complex shots designed to increase the impact of Superfly’s violence, while also further immersing viewers in the world of fur coats, platform shoes, and slicked-back hair. We worked on two main shootouts and a shootout including Molotov cocktails, making the scenes more chaotic, adding a level of violence of the conflagration and increasing the sense of danger that surrounded the characters. Our global pipeline and talent made sure that Superfly lived up to its inspiration. Earlier this week, Governor Jerry Brown signed legislation to extend the $330 million California film and television tax credit program until 2025. The tax credits scheme is vital in keeping projects in the California area, as opposed to productions chasing incentives and moving to the likes of New York, Canada and the UK, which offer extremely flexible tax credit proposals. Since the bill was introduced in 2009, $840 million has been allocated to 150 approved projects. Those numbers reflect 18,000 cast members hired, 29,000 crew members appointed, and 13 TV series that relocated to California from out of state. Additional provisions have been introduced as part of the extension, including requirements for harassment-free environments and a new Career Pathways Program providing technical skills for individuals from underserved communities. Awarding tax credits according to a jobs ratio rating system, whereby applications are ranked based upon the number of jobs created in California and other economic factors. Increasing funding for independent films and ensuring smaller independent productions are not competing with larger productions. Offering an additional 5 percent tax credit increase for local hires working outside the Los Angeles 30-mile zone. 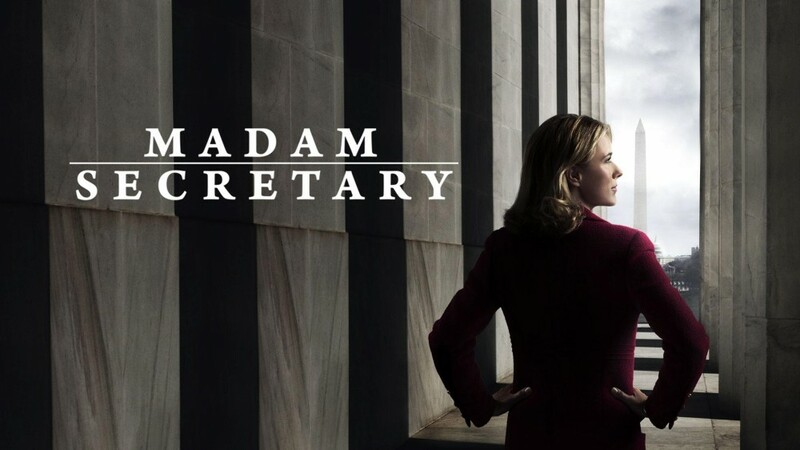 Season four of CBS’ Madam Secretary came to a dramatic conclusion recently as main character Elizabeth McCord, played by Téa Leoni, expressed her desire to run for President. The political drama series is set in Washington D.C, but filmed in Los Angeles. It was down to our Legion of artists to recreate the city’s iconic buildings in CG. We were tasked to take the visual effects to the next level in some of the most complex and exacting photorealistic computer-generated environments created for the show’s fourth season which included large-scale set extensions, meticulously detailed CG environments, CG replications of buildings like the White House. Our first task was to create a CG replication of the White House for a large green screen set up and over the season we met the show’s tight deadlines and created a variety of true to life CG shots. Our library enabled us to expedite the production of the effects by building on existing assets. Scandal came to an explosive, gripping conclusion last month, which capped off our 3-year run as the sole visual effect company for ABC’s award-winning political thriller. The series is shot in LA, while its story unfolds in D.C. where deception and intrigue ensue as its central character, Olivia Pope, (Kerry Washington) the staff of her crisis management firm, and the White House’s inner circle ravenously vie for power. While this episodic drama didn’t call for futuristic CG worlds, Legion were called upon to create composited sequences, set extensions, full computer-generated environments and exacting digital replications of iconic buildings in D.C. that would have been too expensive, impractical, or impossible to shoot. This show put us through our paces from the very first episode, where we had to turn around 50+ shots in a week, and we built a solid working relationship with the show’s team, paving the way for increasingly challenging effects as the season’s progressed.